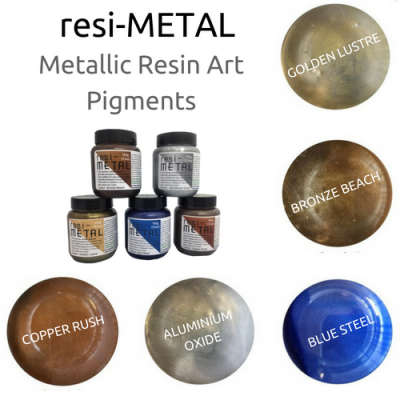 Beautiful pigments, powders and additives which can be used to colour our range of art resins. 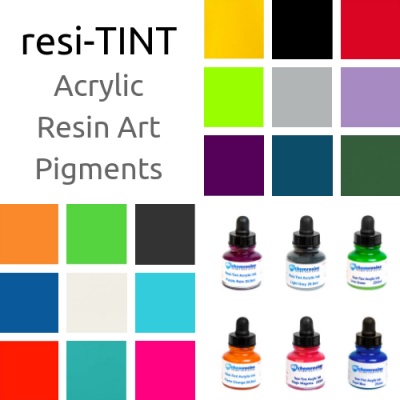 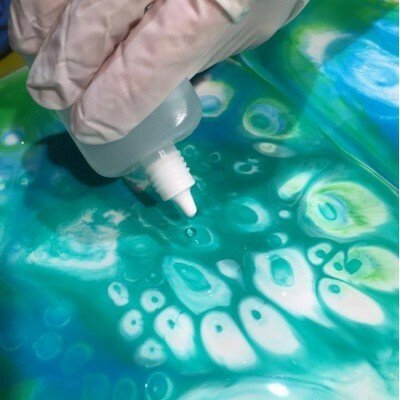 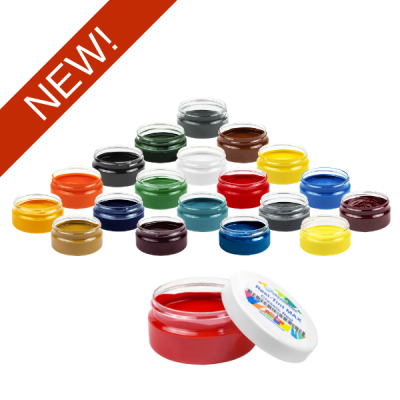 Bold primary tints and metallic powders which have been formulated to work perfectly with our resin. 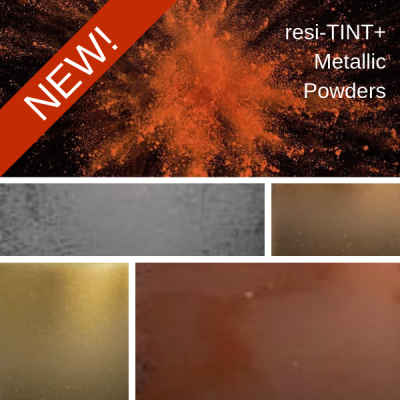 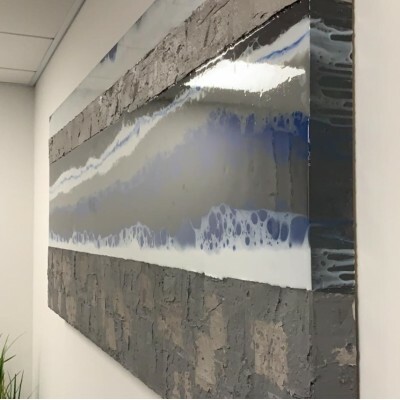 resi-CRETE is an innovative fusion between a polym..
resi-BLAST is an innovative, single part liquid ad..
A selection of 18 bright and beautiful resi-TINT a..
resi-TINT MAX is a range of high quality pre-polym..
Our solvent free resi-METAL pigments were especial..
resi-TINT+ is a new range of metallic powders that..
Eli-Glow Photo Luminescent pigment powders use the..
NEW! 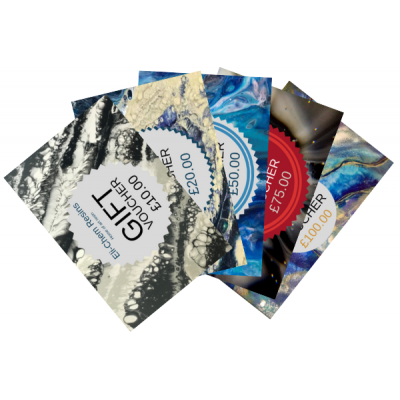 Inspire your loved ones to get arty with the ..